Are you looking to enjoy what you are doing no matter what it is??? Have you ever been haunted by an embarrassing moment??? Do you want to laugh more often??? Motivational Humorist, Baaaaahbra Gross, is an expert in making lemonade out of lemons. No matter how frustrating life can be, Baaaaahbra can show you how to smile and be more lighthearted in the moment. Although Barbara (Baaaaahbra) Gross left Massachusetts for California many years ago, she says, “My accent would have to be surgically removed!” With her unforgettable voice, and her vast repertoire of funny stories, Barbara brings her love of life to any event. An experienced Toastmaster, Barbara excels at facilitating events, lightening the mood and keeping things moving. She has delighted audiences at: Rooster T Feathers & San Jose Improv. She has learned that no matter what happens, if you can be authentic and learn to laugh at yourself, you can have a successful life. She totally changed my attitude on my outlook!!! 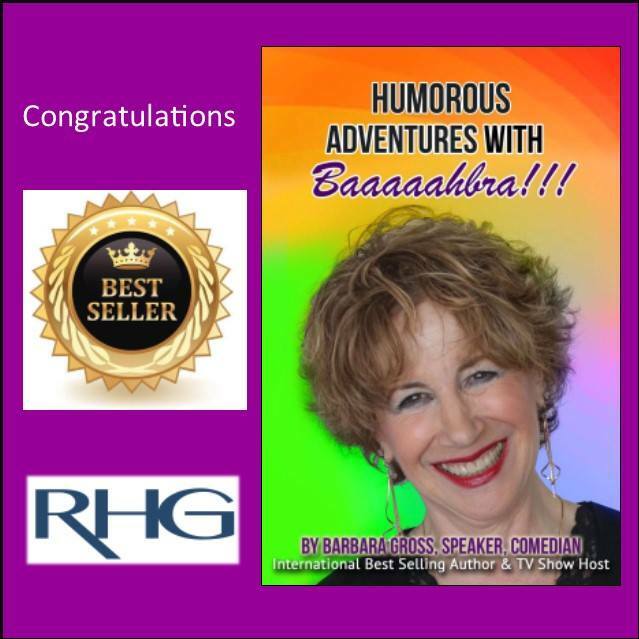 Please enjoy as I share my stories in "Humorous Adventures with Baaaaahbra," now available on kindle and in print! This book is a beautiful collection of authors. Each sharing their powerful journey. Each giving you a glimpse into their lives and their stories. It will inspire and encourage to you to take the first step of your own journey. To choose to Bloom where you are planted and SHINE! Daily you can take steps toward this goal. 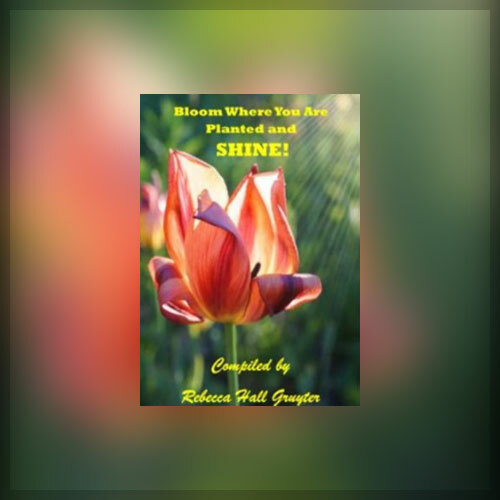 Each of these chapters will give you insight and guidance into living your best life and choosing to be a light in this world. So read this book and start your beautiful journey to being your best YOU! *It is important to note that Baaaaahbra Gross, a best selling author, does not make a profit on the proceeds of this book, but it is available for purchase on Amazon. 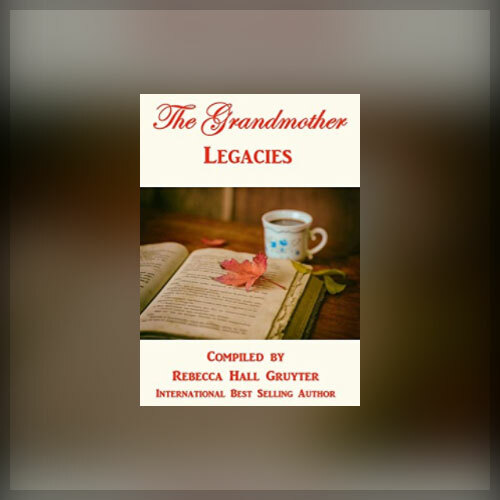 The Grandmother Legacies is a beautiful collection of stories. Each author has shared powerful and purposeful stories. This book is a testament of the power of legacy. Each of us has an amazing legacy to leave in this world. As you read this book full of loving and impactful legacies, you will be touched, moved and empowered. So read each chapter and then pick up your pen and choose to leave your own legacy. *It is important to note that Baaaaahbra Gross, a best selling author, does not make a profit on the proceeds of this book, but it is available for purchase on Amazon. © 2018, BAAAAAHBRA SHOW. All Rights Reserved.